You must be now familiar with App Re-skinning. App re-skinning is surely an easy way to build your App fast because building an app from the beginning might take months and might cost very high. App re-skinning is a good inversion if it is done properly because with a few $100 and working for just few hours you can get the benefits in just few days. Though we had posted on App re-skinning previously you must still be confused with the app re-skinning methods and requirements. Let’s a quick and brief look at the all the things you need to follow for app re-skinning. 1) Buy an operative source code. • It is always a good time for you to buy an app source code. • There are number of market place where you can buy a source code. SellMySourceCode has always been one of the active providers of source codes for a cheap price. • Make sure to choose the perfect app or game as per your desire because you will be given to choose from a wide range of apps and games source codes. • It is very easy to customize an app that you have just purchased from the online market place. • You just need to change few graphics and edit the sound from the source code as per your imagination are you are ready with your own new and different game or app. 3) Sign up into any of the app store. • Before going any further with the source codes you must first sign up for an app. Store account and ad networks accounts. • You can sign up into play store for any android apps or you can sign into apple developer’s account. • This is a simple step and doesn’t take a lot of time to study your app and analyzing it. • Just go to the iTunes App Store if you are developing for iOS or Google play store if the app is for android and take a look at the top free, top paid and top grossing charts. • And take a look at the most popular games or apps and look and their themes. 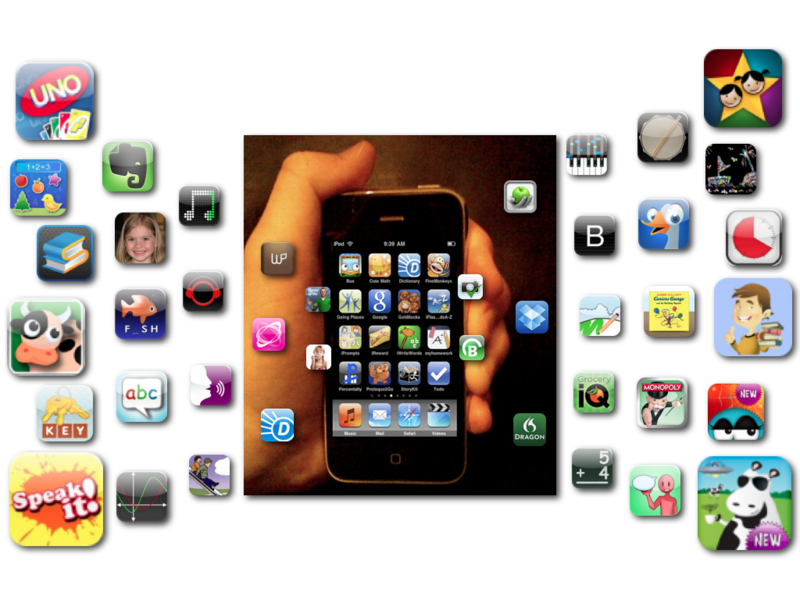 • Once you familiar with the themes that are popular then you start creating your own version of app or game. 5) Give the users few in-app purchase options. • If you have prepared to make a high quality game or an app without many ads then it would be a good idea to make money by giving many IAP or in app purchase. • Give the users many options to buy some extra features related to the app or the game with very reasonable price. • If the game or app you have made is widely liked then the users might surely think of purchasing few of the in app options. • Once you are finished with everything you are only remaining with to have it uploaded it to iTunes connect for iOS or Google play store for android apps and games. • Just add a small description and keywords for the game. Add the details about your website and also your mail id. • Now you can sit down and relax or repeat as you see an increase in your passive income. And finally you are done with the 7 simple steps of creating your own app from the re-skinning business. This never takes lot of time money or effort because of which doing an app re-skinning is always a good idea to do. You can always create the best apps or games from the best source codes designed by experts at SellMySourceCode. You can contact us any time at info@sellmysourcecode.com for any kind of query and view more of iOS and Android games/ apps source codes.